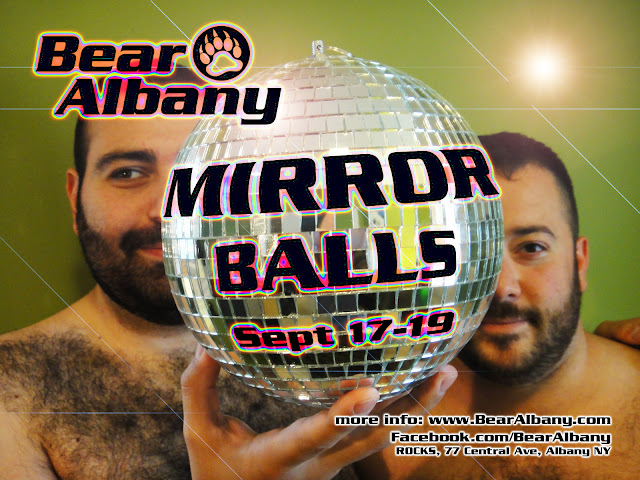 Welcome to the new Bear Albany home page. We've been hard at work trying to make this site an easier-to-use experience for all of our buddies out there. At the top of the page, you'll see several sections that will take you to the information you need quickly; including our events calendar, host hotel, travel info, and how to participate in Bear Albany events. We hope you enjoy our site and would love any feedback you'd be willing to provide.